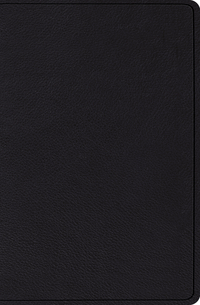 The page edges are gold gilt and the corners are rounded. There are also decorative gold and black, head and tail bands. There are two black ribbons that are decent quality. In some regards, like the paper and print, I would rate this Bible up there with the premium ones. 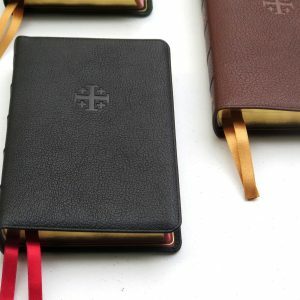 Due to the lack of some of the more ornate features, like art gilt page edges, better ribbons, gilt perimeter lines, and better leather for the inside liner I can’t call it a premium Bible. Of course the price on this edition more than makes up for what little quibbles I might have. I’ve paid over two hundred dollars for an Allan. This Bible can be had for a bit over eighty dollars. That makes it an outstanding value. The suggested retail is one hundred and fourty nine dollars and ninety nine cents. Some publishers list a suggested retail that I would never pay. This Bible is worth the suggested retail. 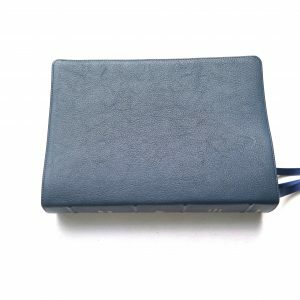 On some retail sites it can be found for as little as eighty four dollars and ninety nine cents. Other than the gutter complaint, the layout is great. You get a double column, verse format, with approximately 80,000 cross references located at the bottom of the pages. You also get a 76 page 3 column concordance, and 8 color maps in the back. 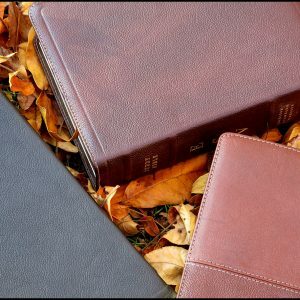 You would be hard pressed to find a Bible with all of these features even in a higher price range. 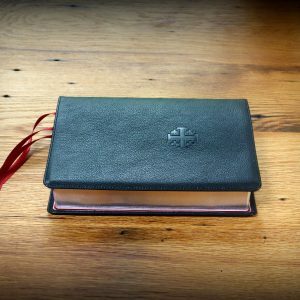 In my opinion, Crossway has hit the ball out of the park with this edition and set the standard for their competitors in the eighty to one hundred and fifty dollar range. Wonderful bible! 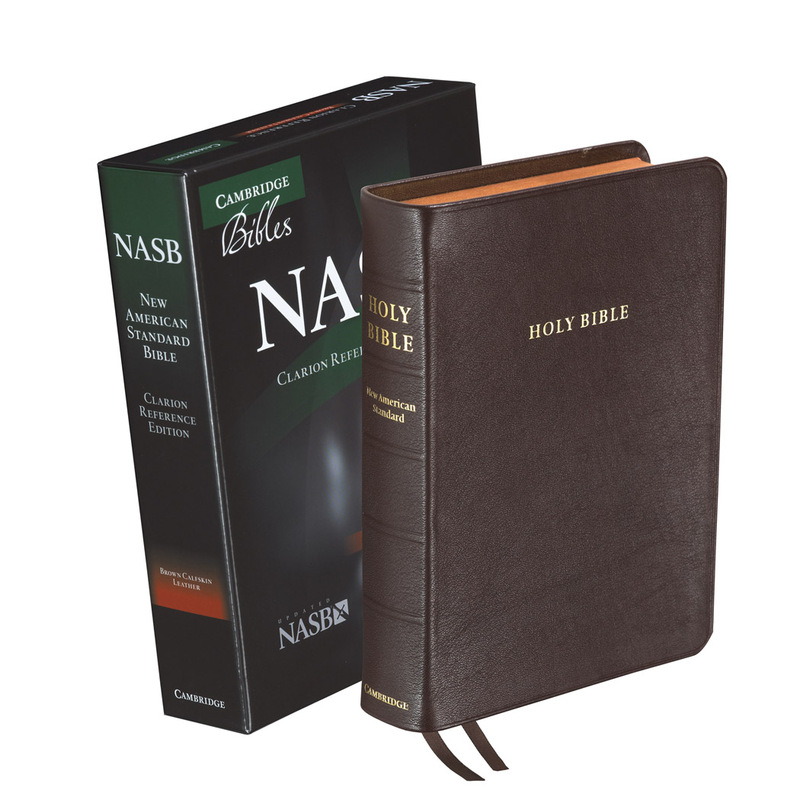 Compared to all the other high-cost bibles, this one is your best bang for the buck. 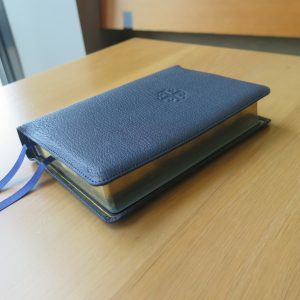 Not an overly bulky bible so that it fits well for the pastor in his pulpit or the student carrying it to class. The font is large enough for those with poor eyesight and the margins wide enough for note taking. Made of top grain leather with two ribbons is a plus. 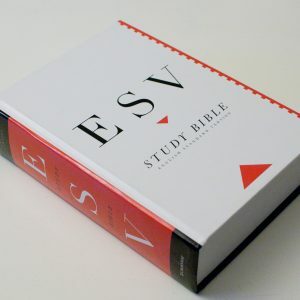 I personally prefer the verse by verse edition with the verse number to the left of every verse for easy reference. 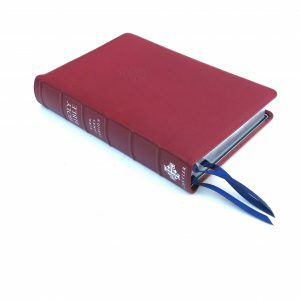 I would highly recommend this style of bible to anyone looking for a top quality bible for a much more reasonable cost. This is my preaching bible. Font is perfect for my old eyes (50) and it is well made. 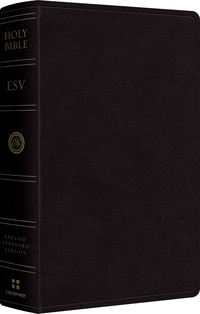 The ESV is growing on me, although I prefer the KJV. 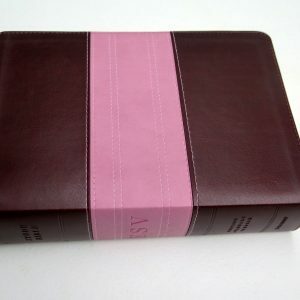 Great bible for the price! Bought this for seminary. Was looking specifically for a verse-by-verse version to make it easier for reference as I use it to study and write. The calfskin has a very nice pebble to it and is very flexible. Bit of a stiff hinge the keeps it from laying flat, but I bet it will break in. Text is very legible and while there is some ghosting, it’s negligible. This is a great Bible for the price. 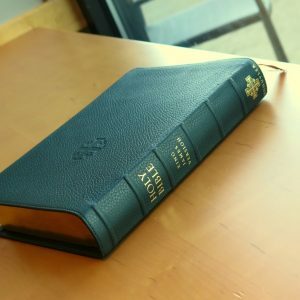 I’m not giving it a 4 star because I’m unhappy with it, but because I consider Allan, Cambridge, Schuyler, and Crossway Heirlooms to be 5 star and this Bible isn’t as nice as those. That being said, you’re also paying $150 bucks less, so it’s a good value. 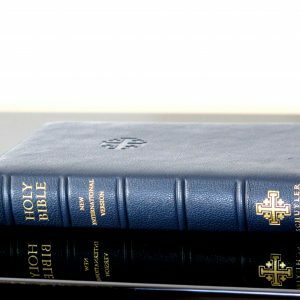 This is a great Bible for study, reference, preaching, and teaching.